Installation of security systems implies an intelligence to fight crime. 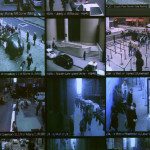 More than just an installer of cameras, URBNIX provides knowledge and Personal Protection. Central Private Monitoring and technical training provides better function of surveillance operations giving you more control over your business. URBNIX will supply your business with Systems Access Control, Turnstile and OCR for identification of intelligence imaging. All of these are part of the complex process of security provided by URBNIX. Your company will have control schedules for employees to access environments and recording of images in a safe environment to complement the portfolio of corporate electronic security. Stop shoplifters by installing professionally placed security cameras. Retail theft is fastest growing type of crime and costs small US retailers $5,000 per month on average. 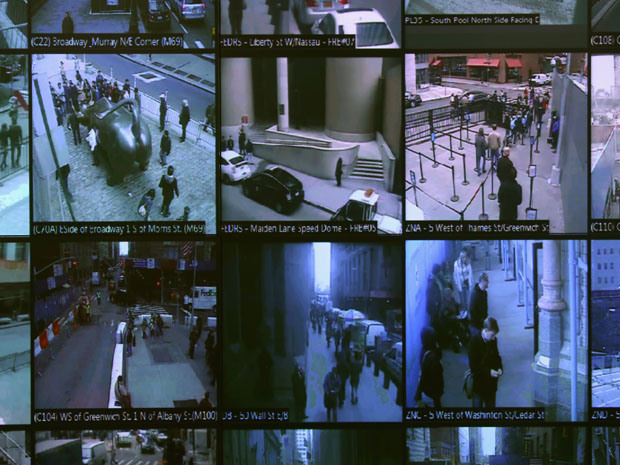 Our quality security CCTV help prevent, apprehend and get you the clear video footage to help you convict criminals. Surveillance measures can ensure that you prevent, uncover fraud, and recover losses from employee theft. In US, more than half of retail businesses fall victims of some type of employee theft and on average dishonest employees steal 7 times the amount stolen by shoplifters. Prevent break ins to your home or business with top of the line surveillance cameras. On average, there are over 200,000 break-ins per year in N.Y. N.J. Surveillance cameras can not only help prevent such crimes but they can also help apprehend suspects and reclaim your lost property. Enjoy the peace of mind of having instant and live monitoring capabilities. Monitor your home, business, inventory, and staff live from a variety of devices any time. Residential and commercial monitoring solutions with live remote viewing capabilities.